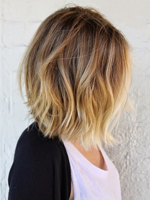 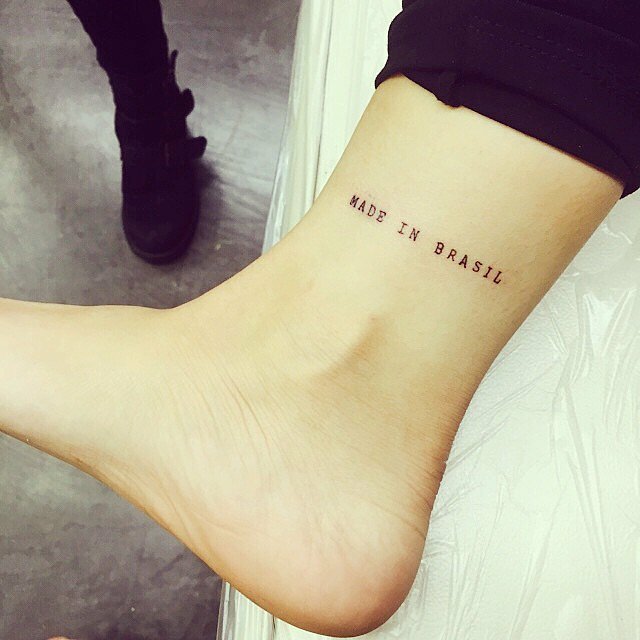 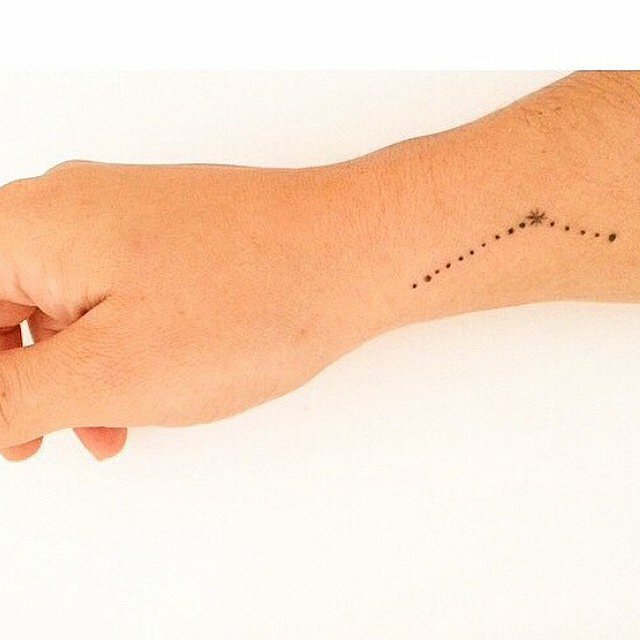 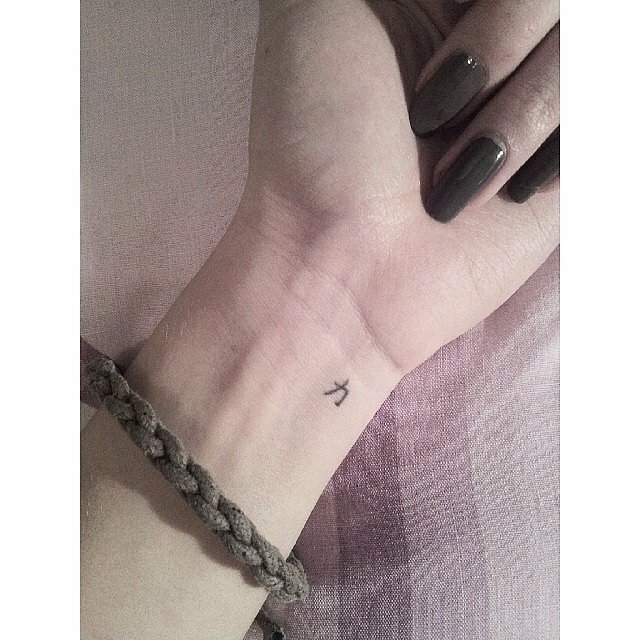 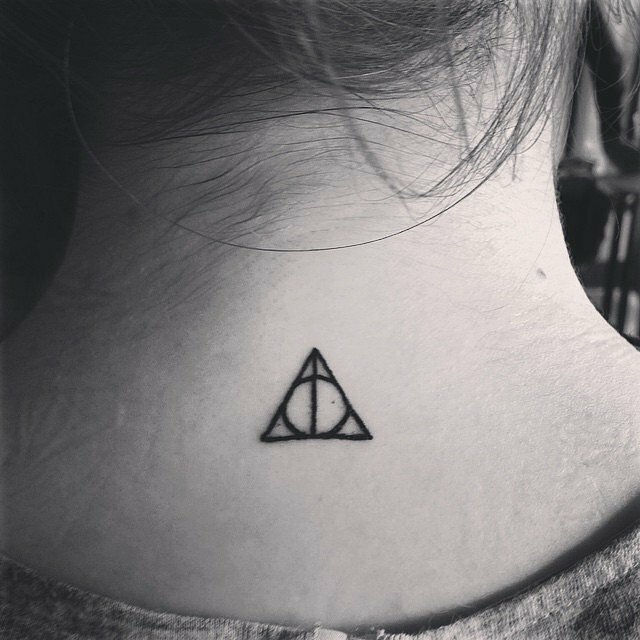 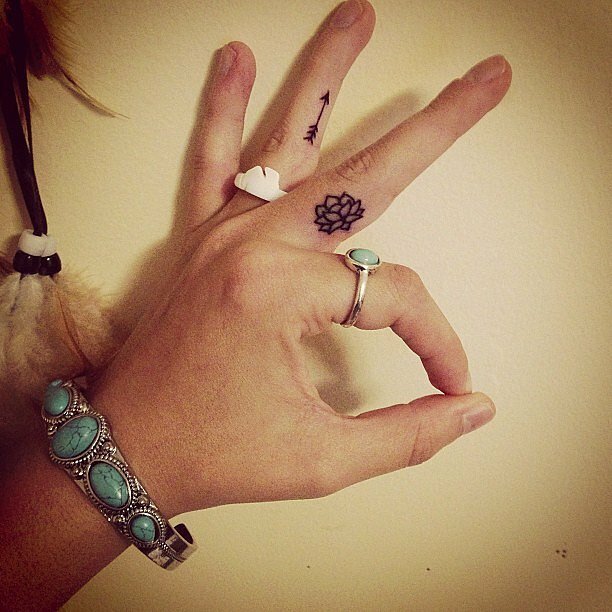 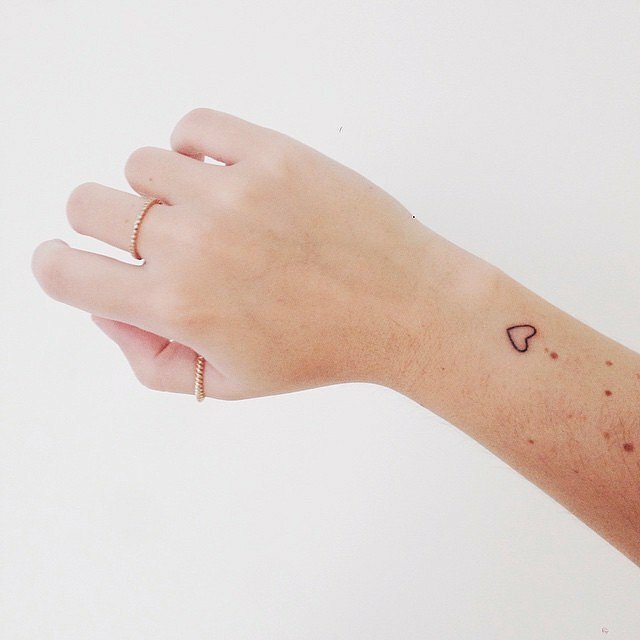 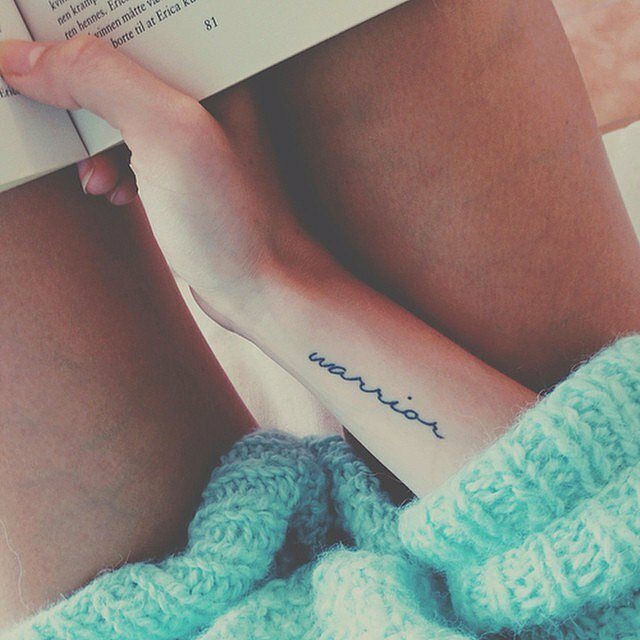 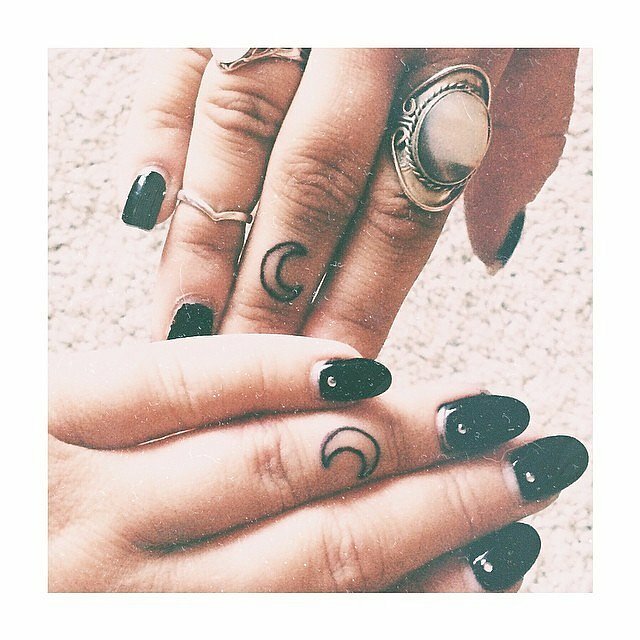 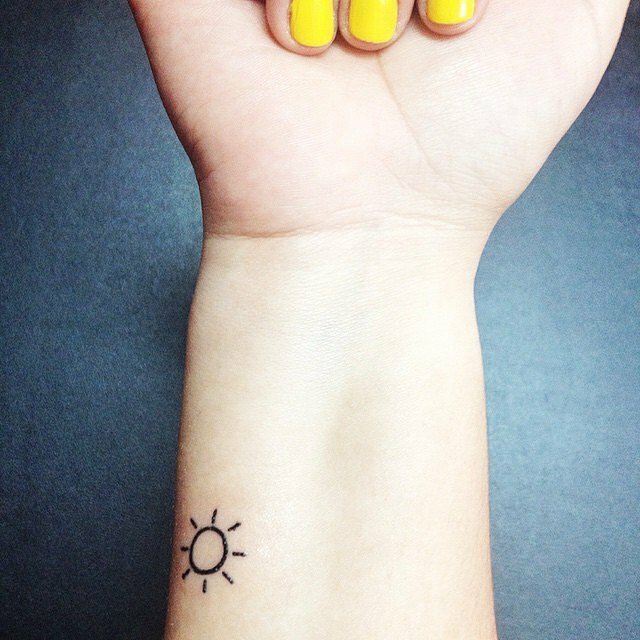 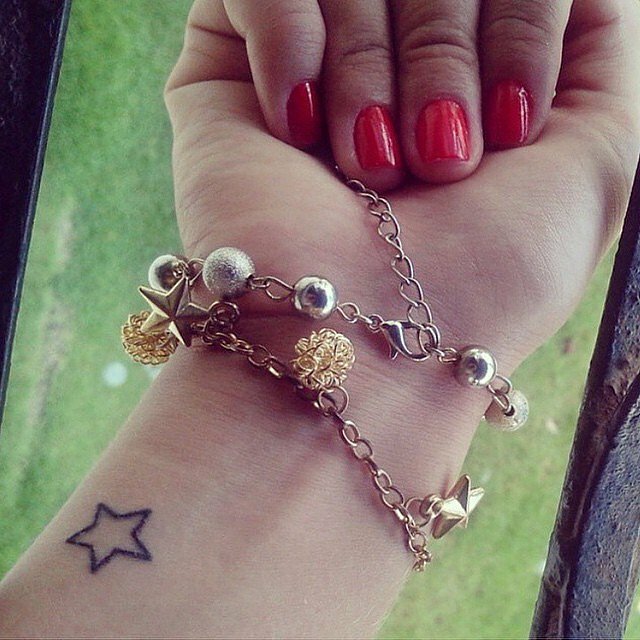 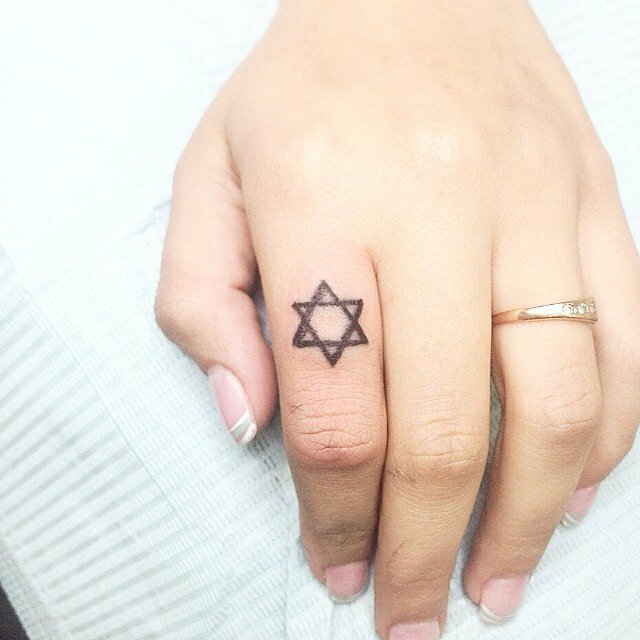 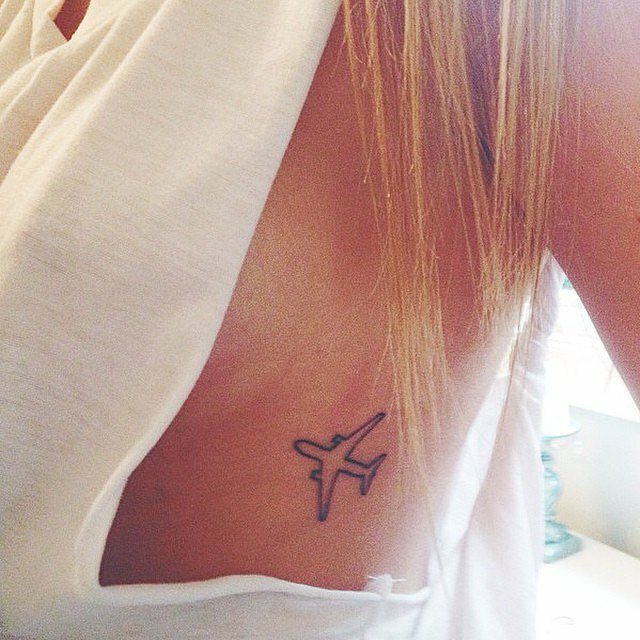 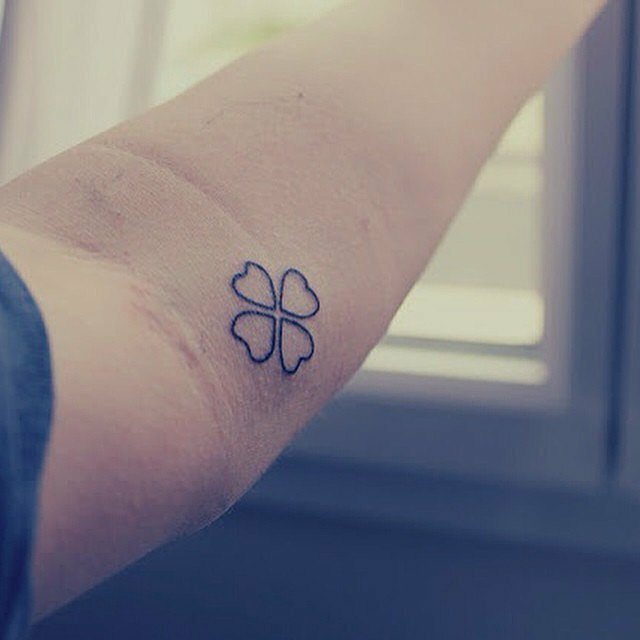 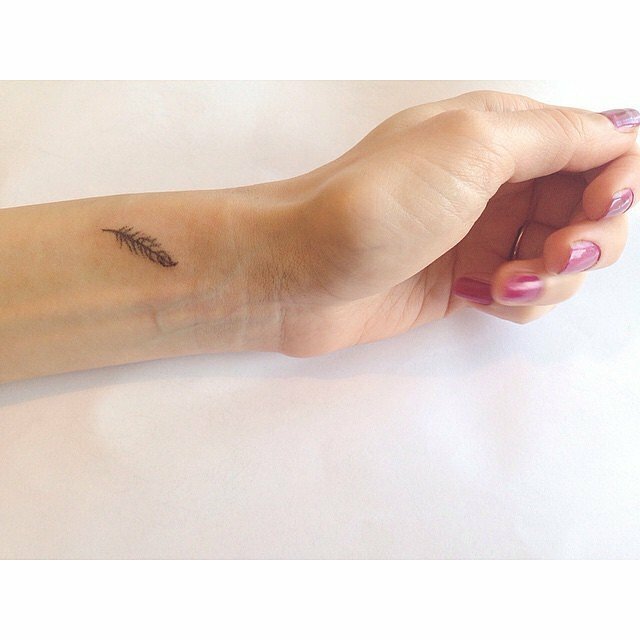 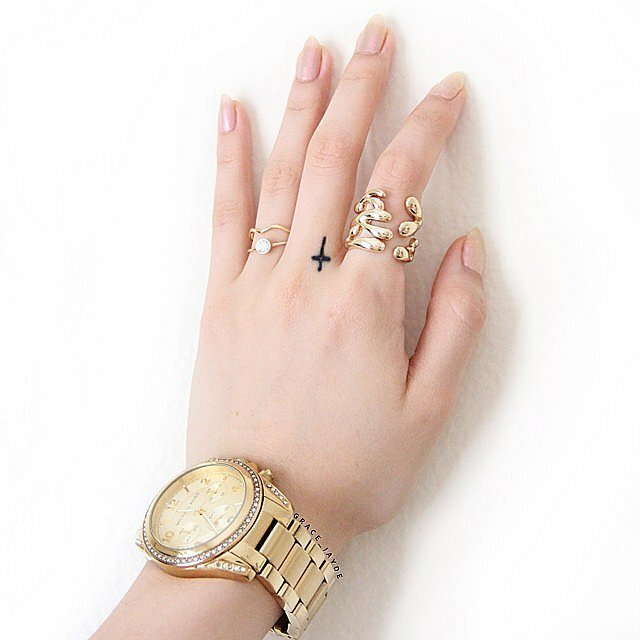 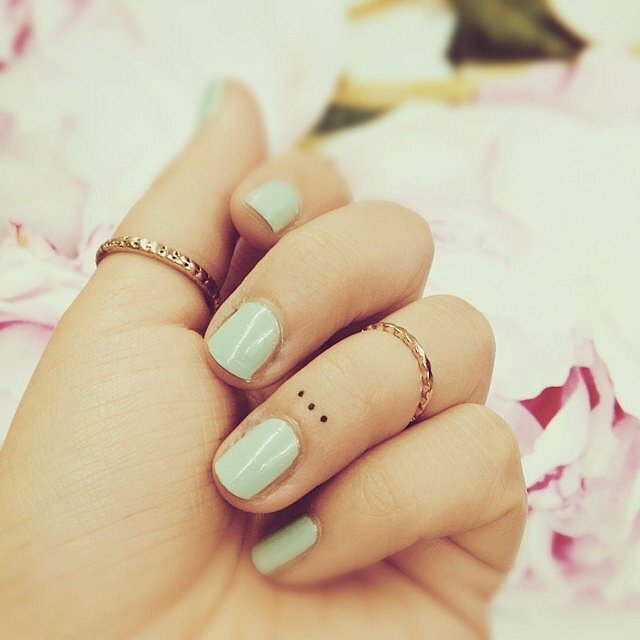 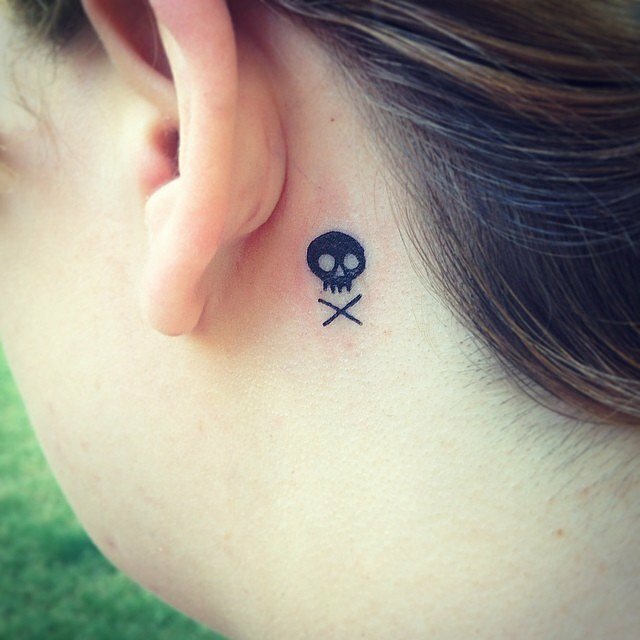 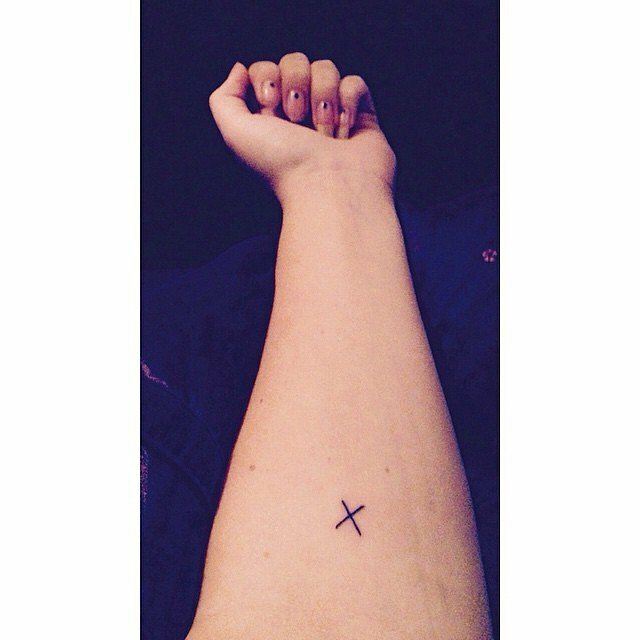 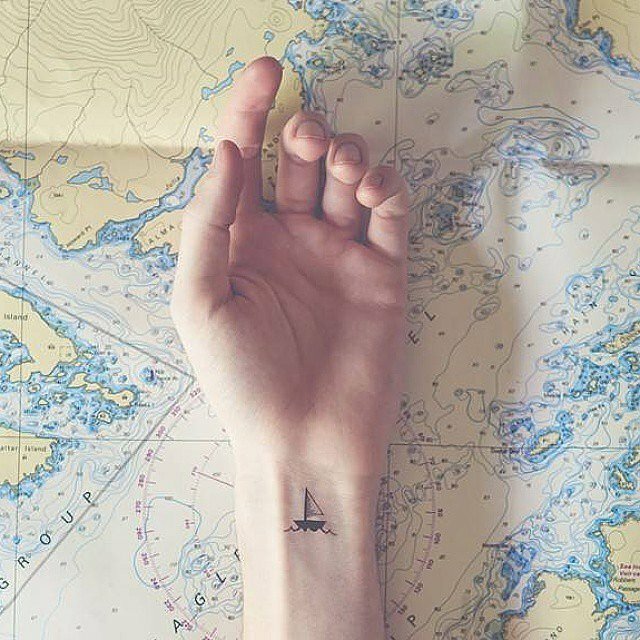 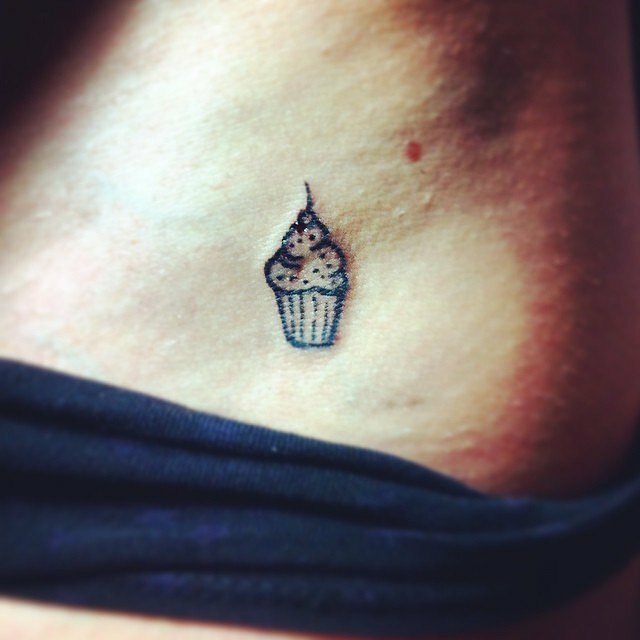 Looking for simple cute tiny tattoos? 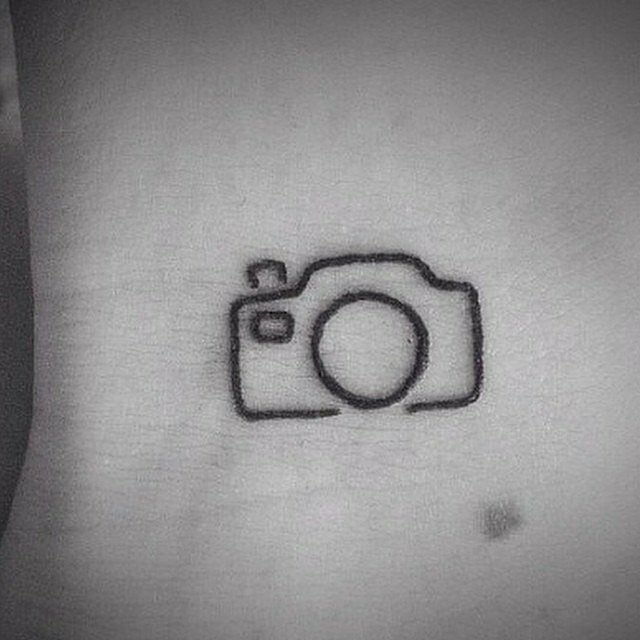 Here are some great tattoo ideas for you! 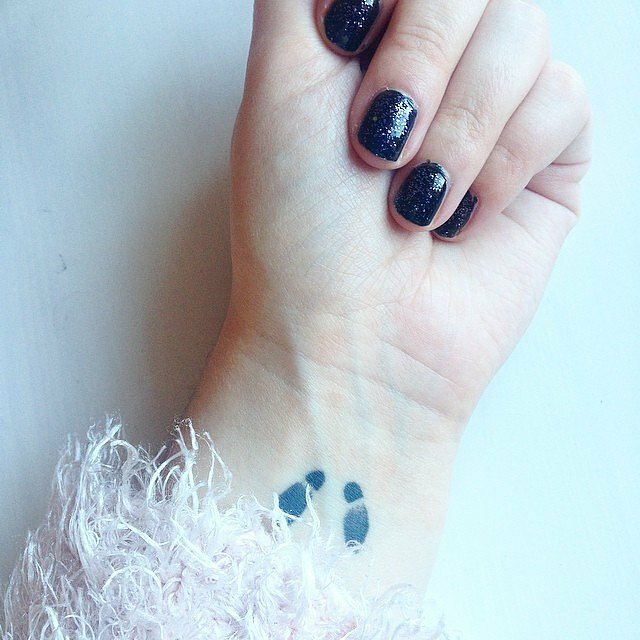 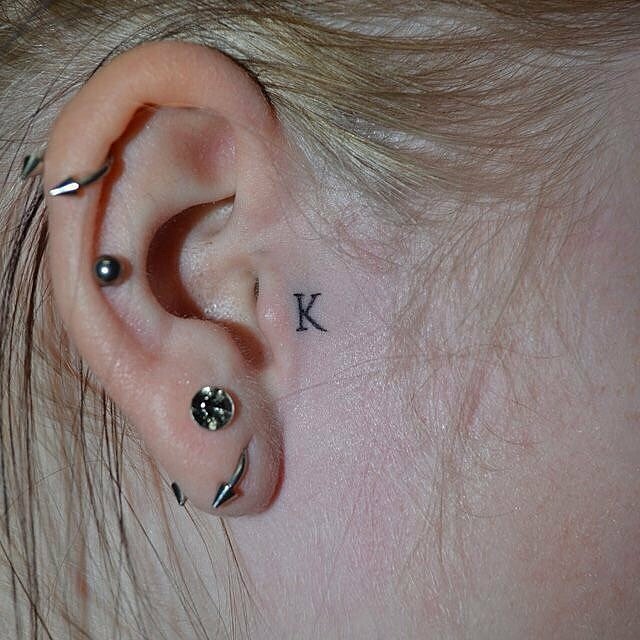 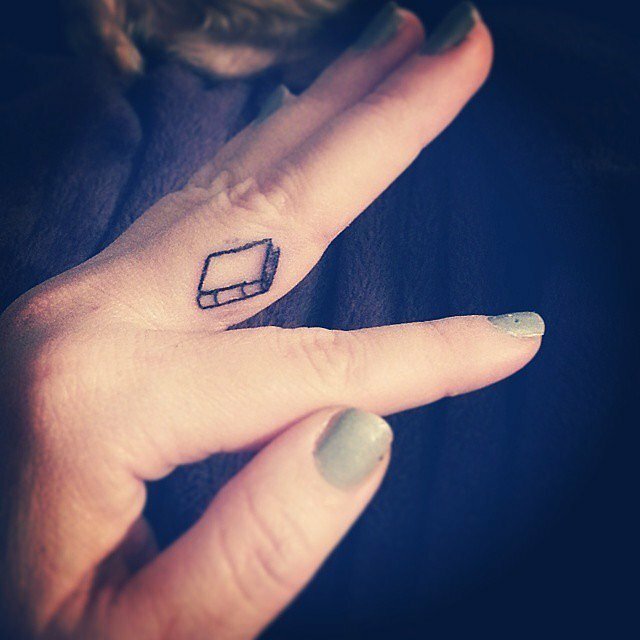 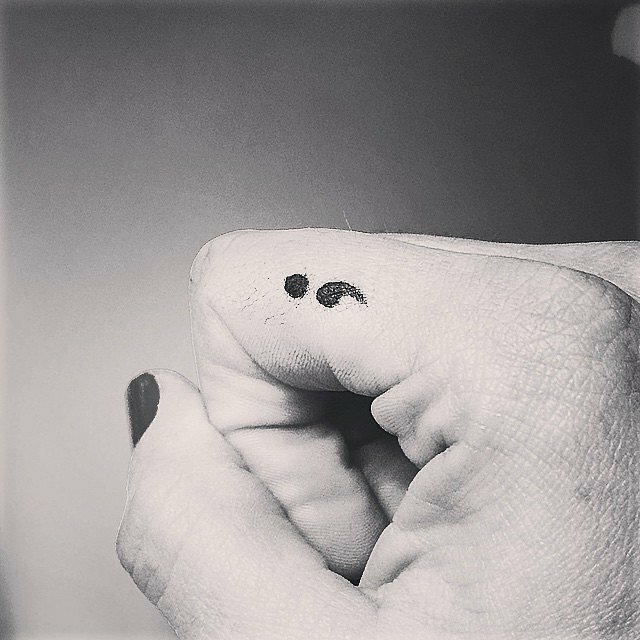 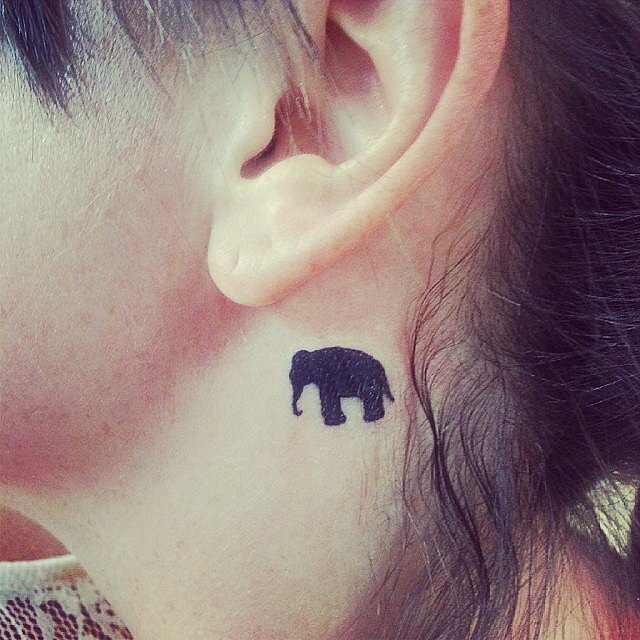 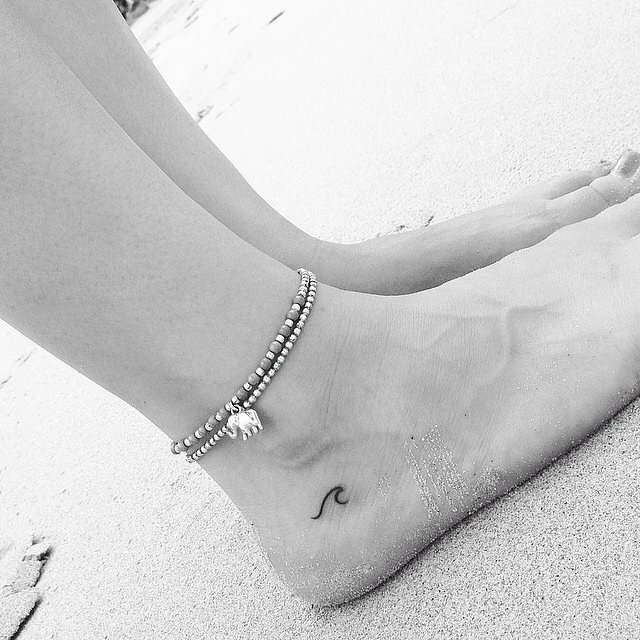 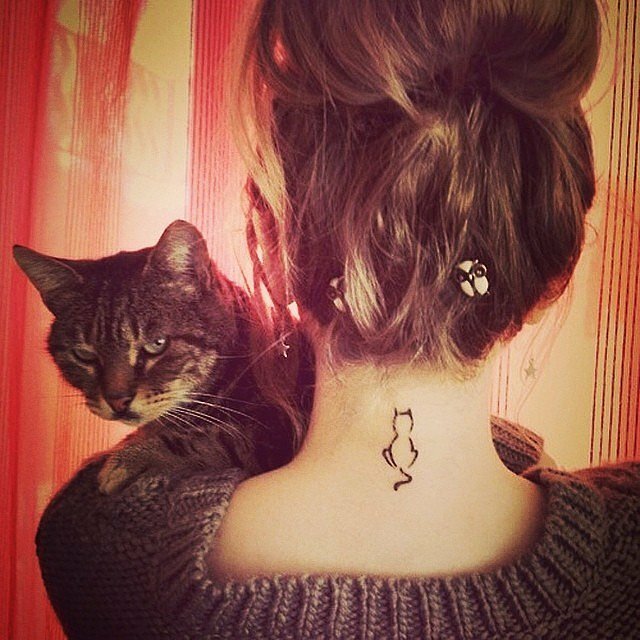 If you’re looking tattoos for your first ink, the tiny tattoos are ideal for you. 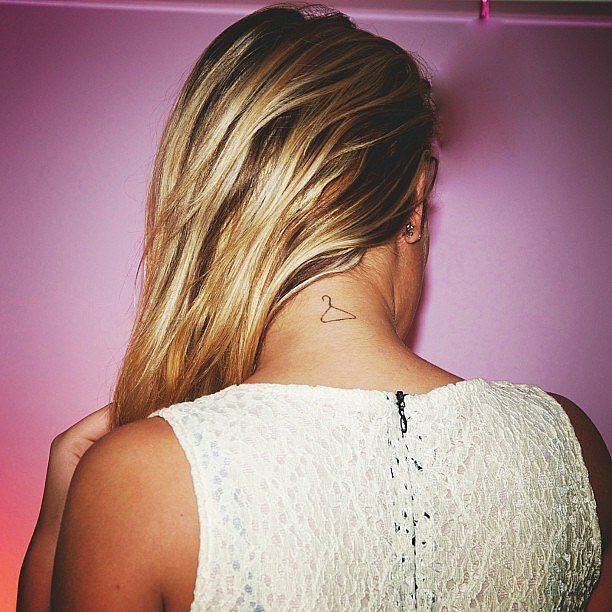 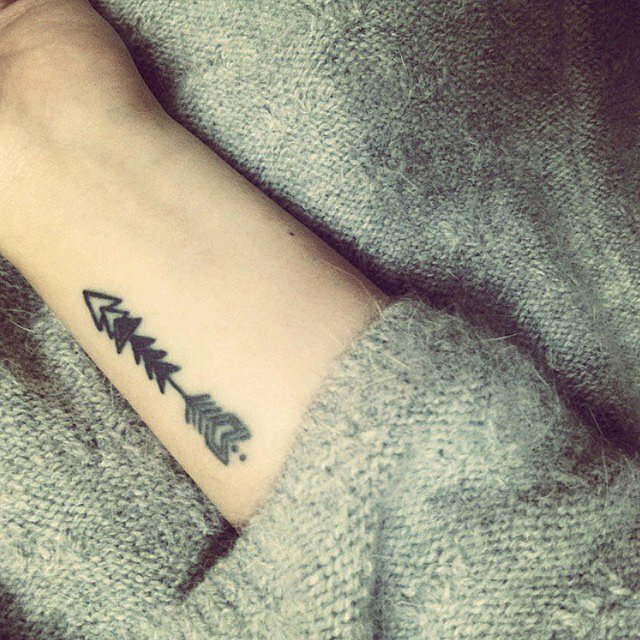 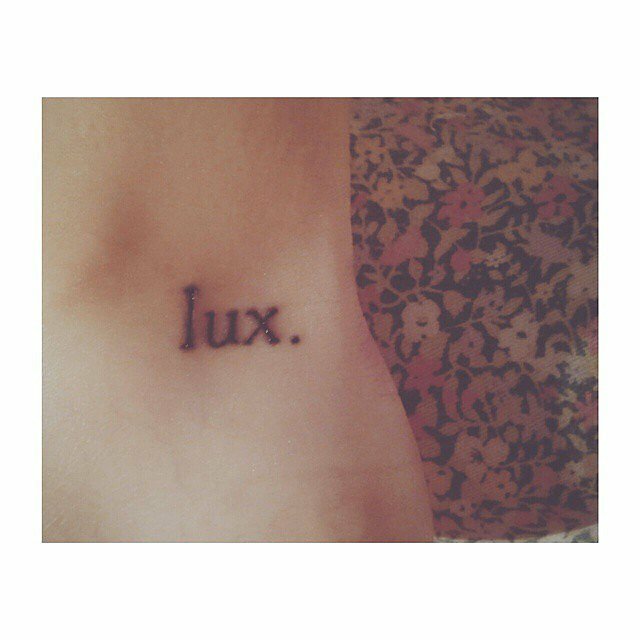 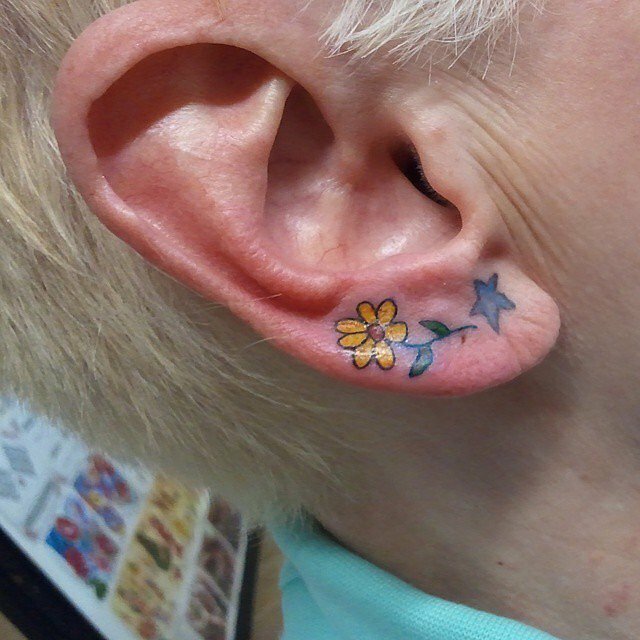 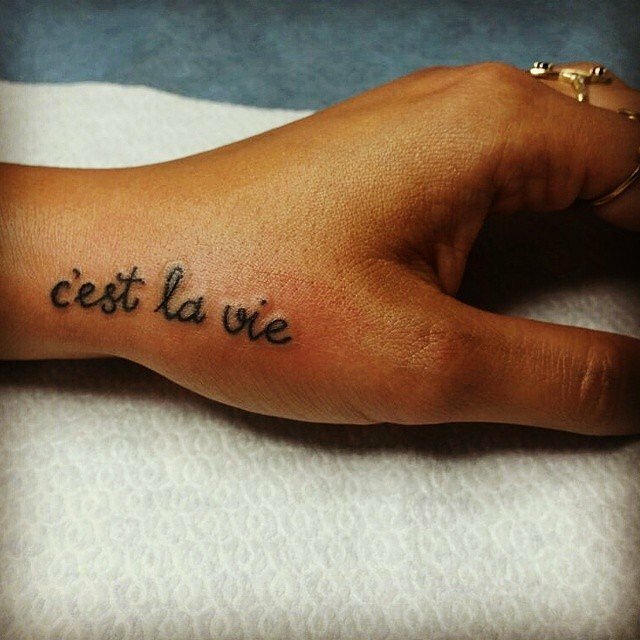 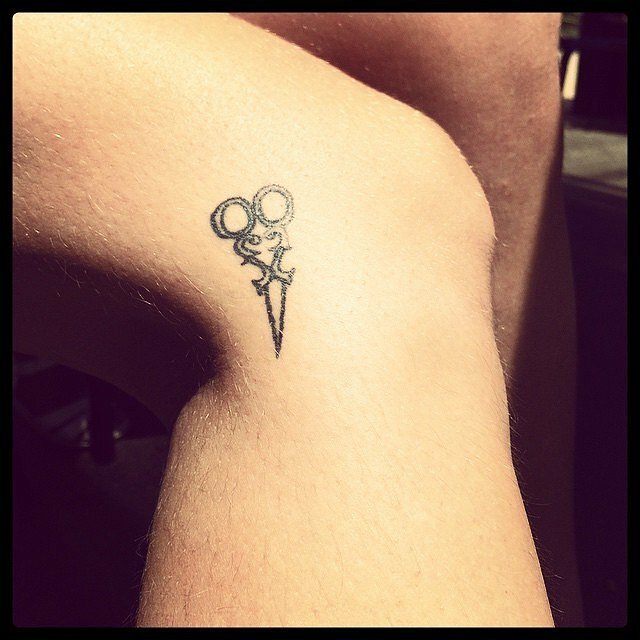 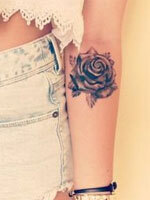 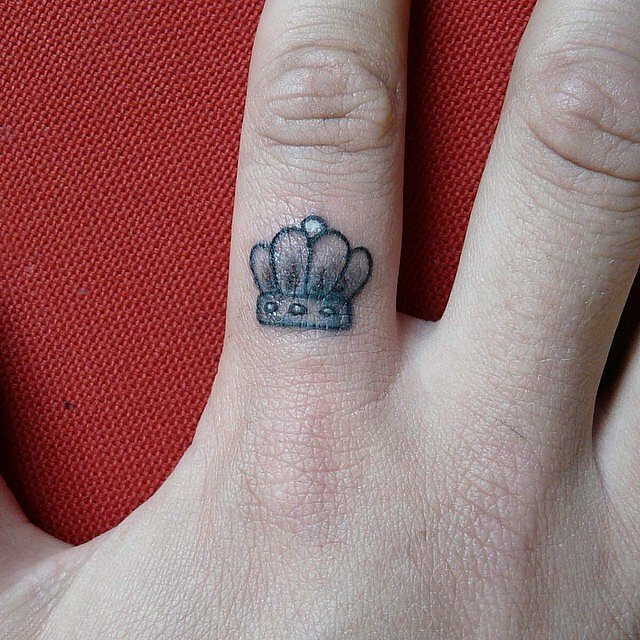 Because tattoo removal is no easy feat, you can start “small” tattoos first. 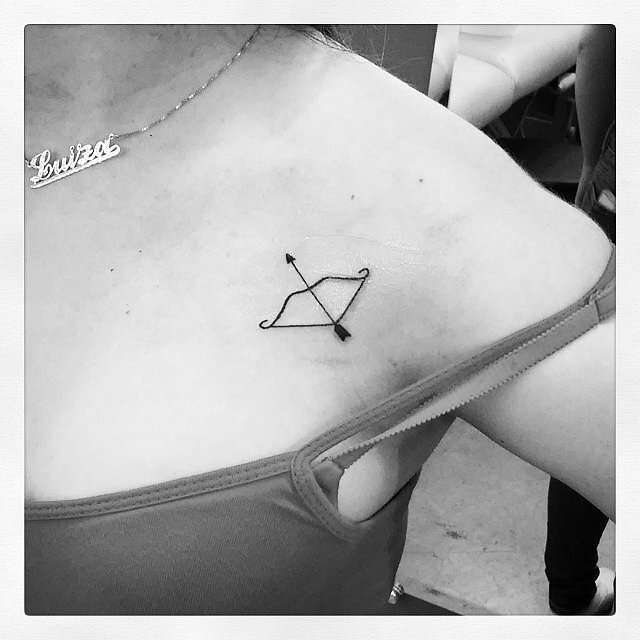 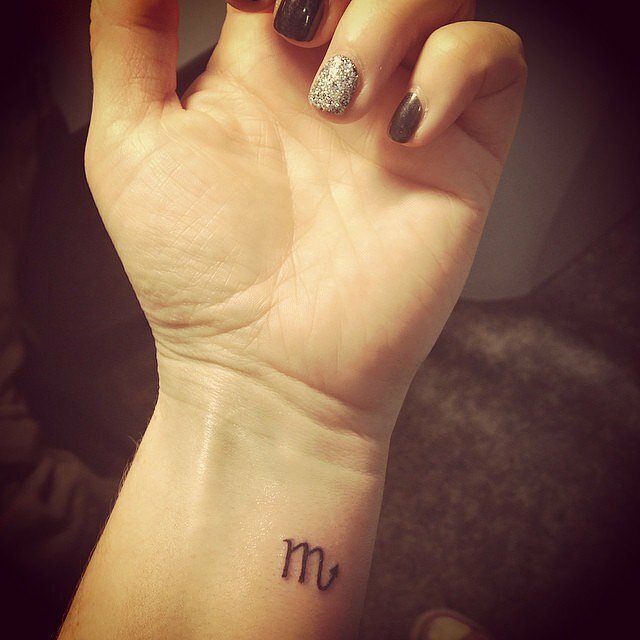 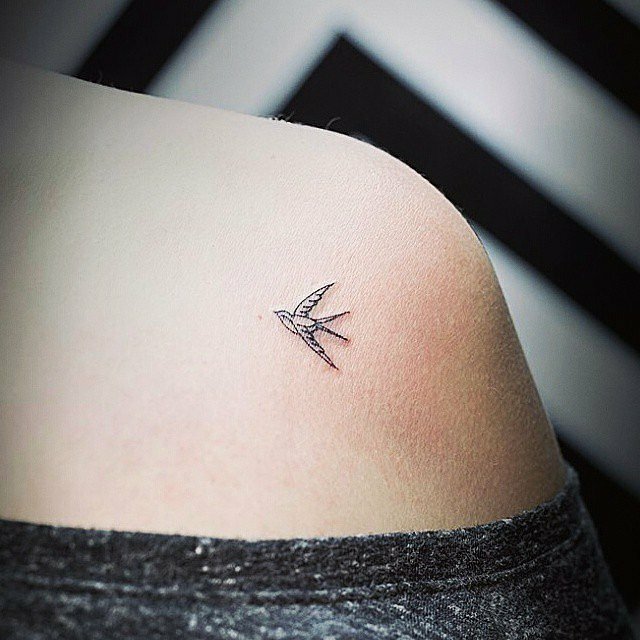 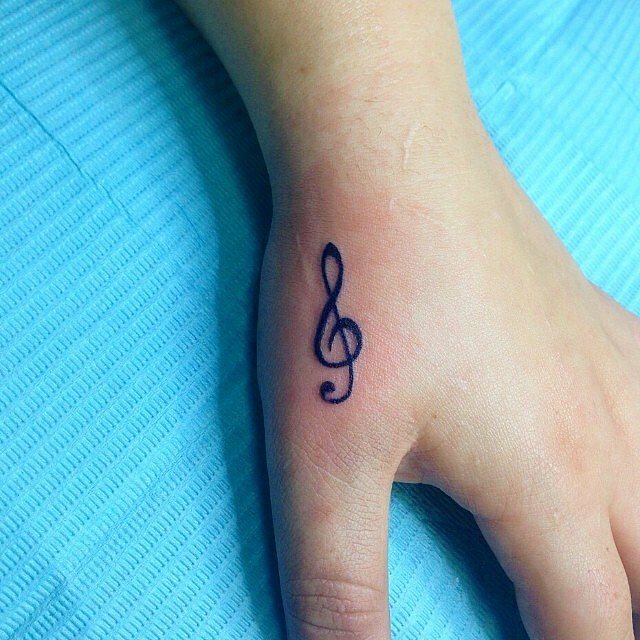 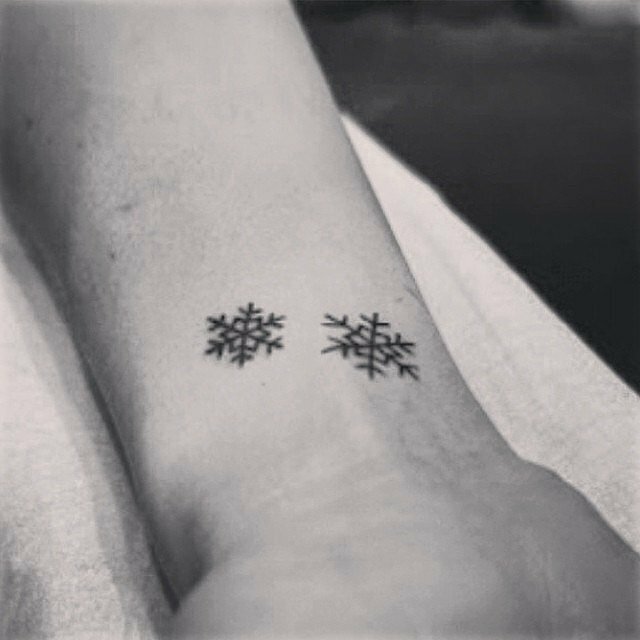 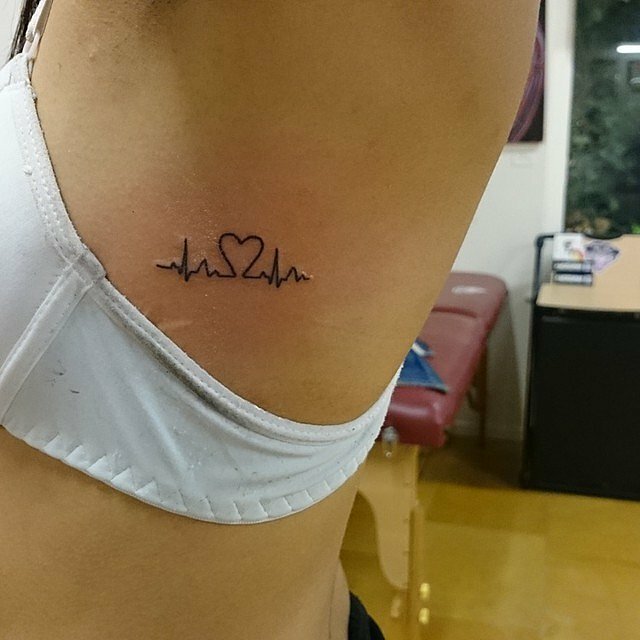 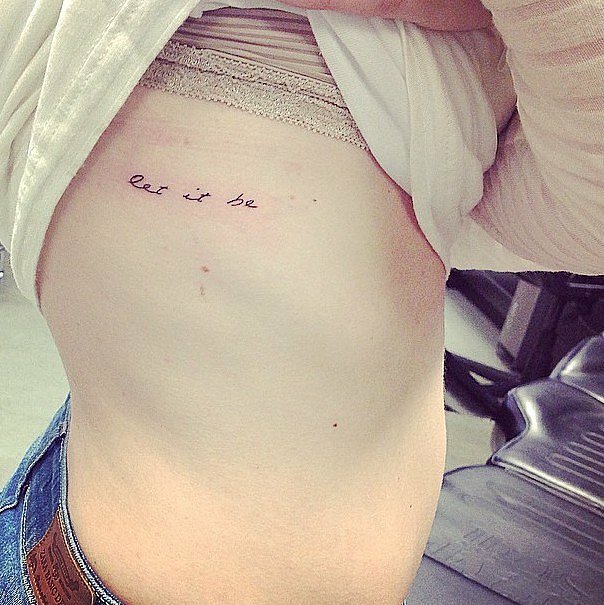 No matter what you’re looking for, for a mark with meaning or just a fun design, just browse these cool simple easy tiny tattoo ideas bellow, although these tattoos are”small”, but I know, these means a lot for you!